Perfect bicycle for city riding and surroundings! 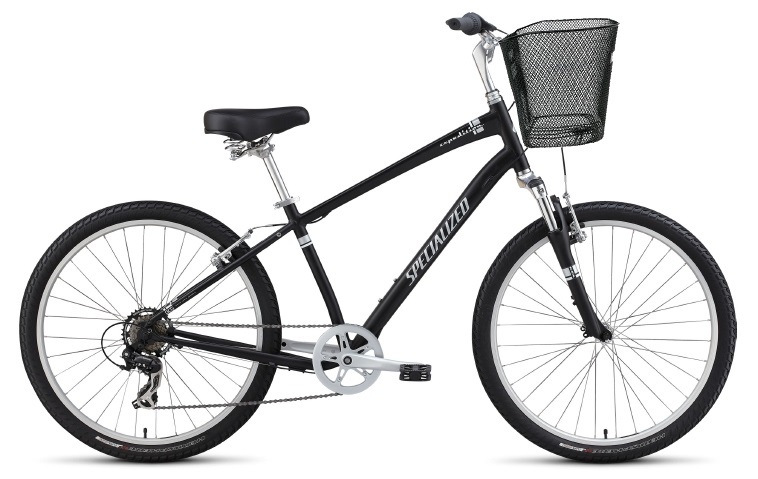 This bicycle has an extra comfortable saddle and a front suspension. With or without a basket.